Do you love cycling? 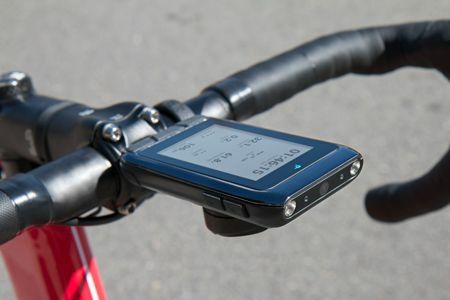 Well, if you simply go around the neighborhood on your bicycle, chances are you do not need to own a cycling computer of any kind, but the more serious ones who would love to check out their performance statistics or explore new places would certainly be able to do a whole lot better with the Refactor Fitness RF-1 GPS installed on their rides. This is an advanced GPS system that does a whole lot more than just provide directions, it will also incorporate an HD camera alongside ultra-efficient LED lights, all rolled into a single, convenient design. When it comes to bicycles to get around for the urban commuter, there are many different kinds of models to choose from. Many of us would settle for a regular two-wheeler with a fair number of gears in order to help us tackle the trickier uphill segments along the route. However, regular sized bicycles are normally not allowed to be carried on board trains, making end-to-end connectivity a wee bit more challenging. Portable bicycles or foldable ones, on the other hand, do not really offer the same kind of “kick” as a regular sized bicycle. 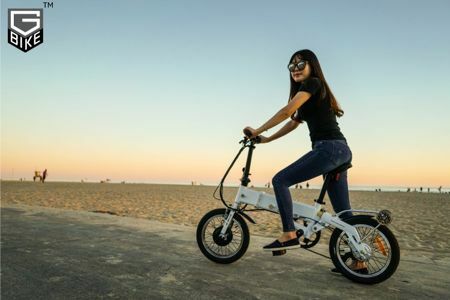 Enter GreenWheel’s G-Bike, the first carry-on style electric bicycle in the world. Getting around on a bicycle is great — not only do you get to enjoy a whole lot of exercise along the way, you will also help reduce the amount of carbon footprint left behind in the world. Wearing a helmet can be said to be compulsory in developed countries when you cycle on the road, so why not transform your helmet into something smart? Ahead is the smallest device in the world which is able to transform your helmet into a smart one, thanks to the technology packed within that hails from Analogue Plus. You end up with the full power of a smartphone, right smack in your helmet. When it comes to gadgets that are able to help you out in terms of fitness, you would not go too far wrong with Polar and its collection of devices. 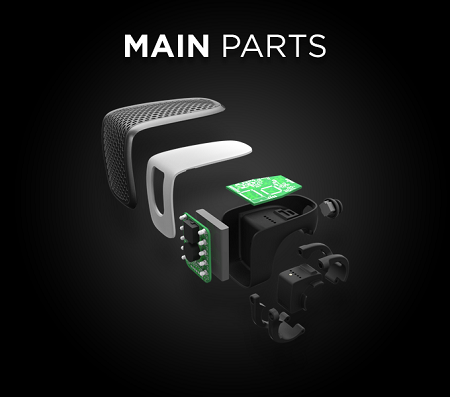 From running computers to heart rate monitoring, Polar had always managed to deliver top notch performance in ensuring that you are able to measure and compute all of your physical movement without missing a beat. Their latest device that is all set to hit the market? 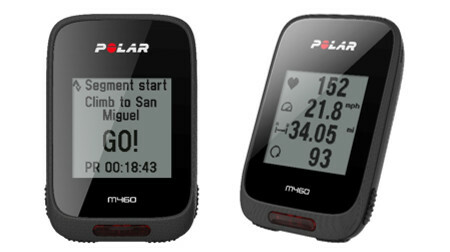 The Polar M460 GPS Bike Computer, where this bad boy will feature Advanced Power Meter Compatibility alongside Smart Coaching capability. If you ride a bike and care at all about your safety, you should be wearing a helmet. Otherwise you’re just asking for instant death as there’s really nothing to save you from a collision. Not protecting your elbows, knees and any other uncovered areas are up to your discretion, but bashing your head on the hard ground will not heal up as easily. 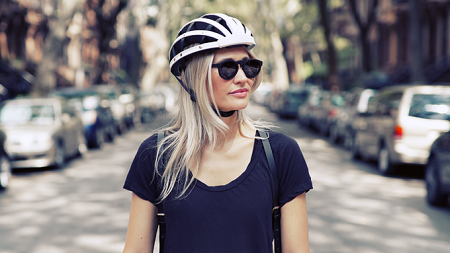 It’s obnoxious to have to carry a bicycle helmet around all day, but your safety should come before looking cool, right? When you go out for a breath of fresh air at night, it’s terrifying to be anywhere near a main road. Cars will come dashing around corners if they think there’s not a cop in the area, and may end up with murder on their record. 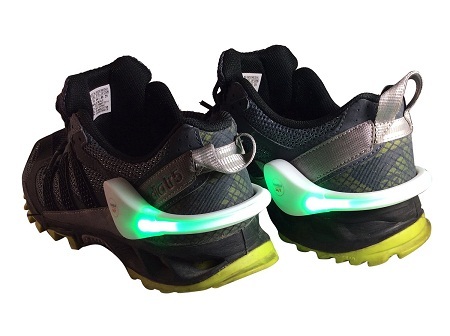 We’re so used to everyone being in a car that it’s almost strange to see people out at night, even though it’s completely sane to go on a nighttime run, walk, or just take an impromptu stroll because you feel like it. You have only one head, and under that hair and skin on the outside lies a skull. The skull is what keeps your brain protected from all sorts of knocks and hits, but since it is not made out of some indestructible material, you know that some blunt force could actually shatter the skull — and mush up everything inside. This means one should always be extra careful when it comes to protecting one’s head, even more so when you are traveling on a bicycle or motorbike. A helmet is mandatory for road users who get about on two wheels, and helmets have also evolved to keep up with the times. 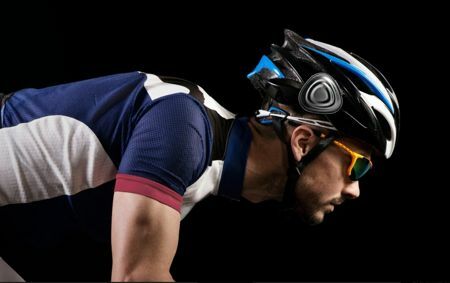 Sena intends to be part of the smart helmet revolution with their new smart cycling helmet. Do you remember the feeling of enjoying your childhood while you were on a bicycle? The wind rustling through your hair, the birds chirping during those warm summer days. Ah, those were good times, and back then, there wasn’t too much traffic on the road, either. Making it a perfect setting for you to cycle around. The thing is, the older bicycles still came with a bell that you could ring just in case you needed to alert a pedestrian or two, or even a larger sized vehicle. 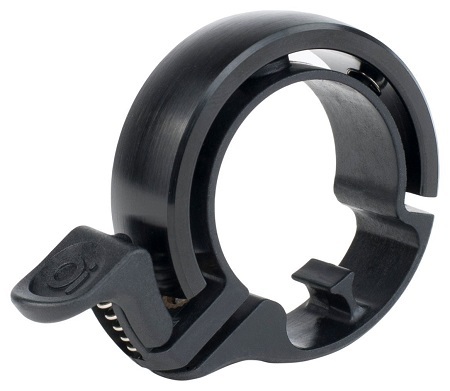 Bicycle horns are not exactly a “thing”, but fast forward to today, and a bicycle horn might be deem to be an essential accessory on your two wheeler. How about upping the ante with the Biketones? While riding a bike is far better for the environment, other vehicles on the road have drivers who wish cyclists weren’t there. It’s dangerous to ride a bicycle as you need to be adequately seen and heard, and even then sometimes drivers are just out to see you hurt. There’s also the trouble of making sure that your bike doesn’t get stolen, you’re seen at night, and all sorts of other fun factors to worry about.